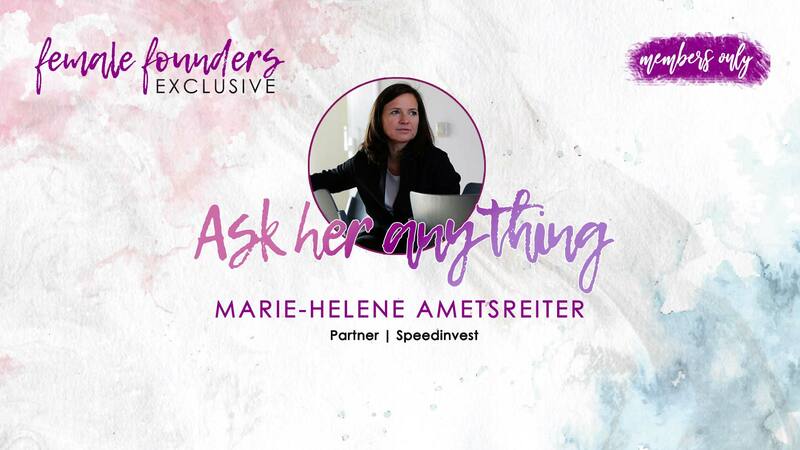 We are cordially inviting our Female Founders Members to an exclusive evening with one of Europe’s leading female investors: Marie-Helene Ametsreiter from Speedinvest. 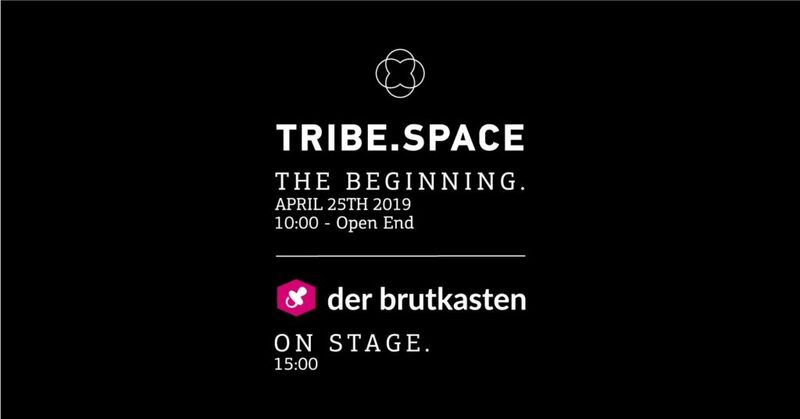 You will have the opportunity to meet Marie-Helene in a private atmosphere and have a chat with her and Female Founders Members. Marie-Helene Ametsreiter is Partner of Speedinvest, Austria’s largest Venture Capital Fund with offices in Vienna and Silicon Valley. Before joining Speedinvest, Marie-Helene obtained extensive experience in the Telecom field during her 13-year career in several marketing and general management positions in Western and South-Eastern Europe. She filled a variety of roles in Mobilkom Austria, including Head of International and Head of Strategic Market Planning and Research. She then became responsible for Sales and Marketing for VIPnet, Croatia’s first private mobile phone network. She proceeded to become the VIPnet CEO, and President of the Board, positions she held for over 3 years. From March 2011 Marie-Helene was heading the corporate sustainability department at OMV AG, one of Austria’s largest listed industrial companies. 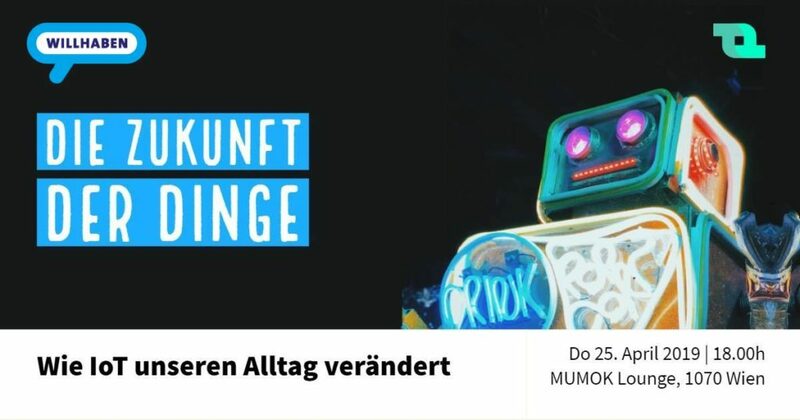 You’ll not only meet Marie-Helene herself but other Female Founders Members: Experienced founders, women interested in entrepreneurship, students being active in the startup scene or corporate ladies with an entrepreneurial mind. Your chance to make valuable business contacts in a relaxed atmosphere. So if you’re open-minded, willing to share & learn and most important: if you’re a great person to hang around with, this is your place to be.